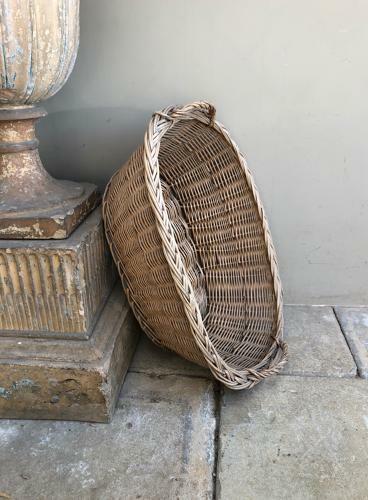 Early 20th Century Basket in lovely condition. Side carrying handles and wooden support to the base. Can box and post Parcel Force 48 for £15.